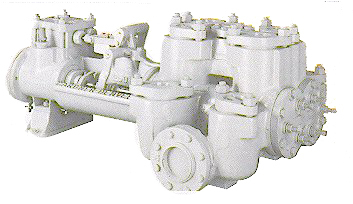 Gardner Denver products and air compressors supplied by Export Oil Field Supply Co.(Int'l) Inc. The durability of Gardner Denver products is measured in decades. Superior designs ensure the most reliable, energy efficient products in the oil industry.